Performance and Server-Side Optimization - Over the past few patches, we’ve seen a big increase in complaints about performance problems, including unpredictable FPS drops, visual stuttering, and overall sluggish performance. Some of the root problems are occurring client-side, and others are server-side. Cheating - Cheating is the area where we’ve made the most progress in recent months. We’ve introduced a variety of encryption based solutions to make it harder for hackers to exploit vulnerabilities. We’ve also banned hundreds of thousands of cheaters’ accounts and refined the process by which we identify cheaters—most cheaters are now banned within hours of using an exploit. We’ve also begun taking serious legal action against the people responsible for creating hacks and cheats. 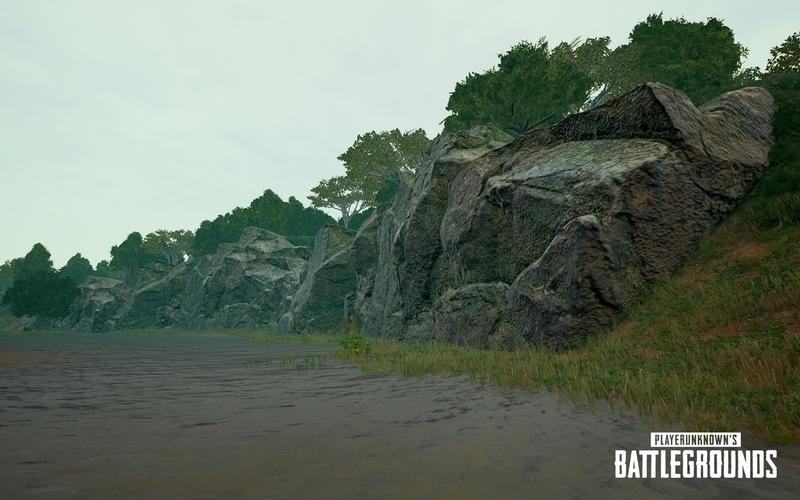 n many ways, Sanhok’s test servers have become a place for us to experiment with all sorts of changes and features, including dynamic weather, a variety of circle systems, and weapon spawn behavior. 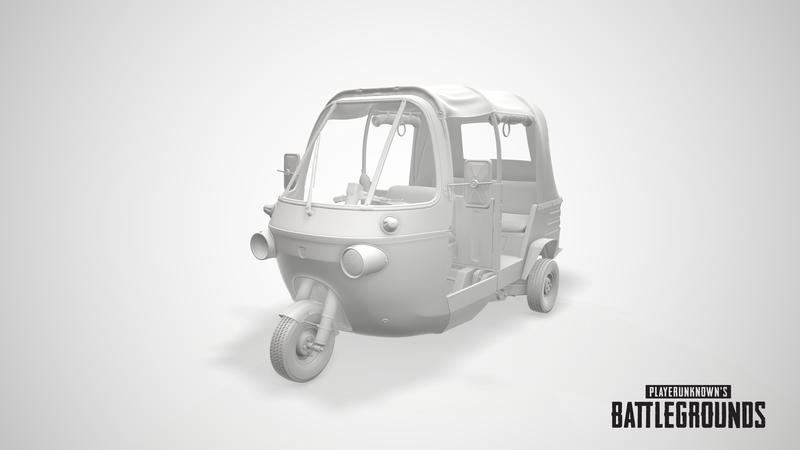 We’ll continue to test out changes during the upcoming test cycle. Interesting. I hope things continue to improve. I think what I would most like to see is a reduction in the rollout of loot boxes. I want to get my hands on the new map on OC servers too. One of their priorities is trying to sue Fortnite! I'm beginning to get more grey hairs than frags these days. We removed one performance change that was causing problems with reloading and loot spawn load-in times. Frag grenades: In a recent update we removed the frag grenade’s knockback effect, greatly reducing its potential impact. To restore the trusty frag’s killing power we’re buffing its effective range and its damage. 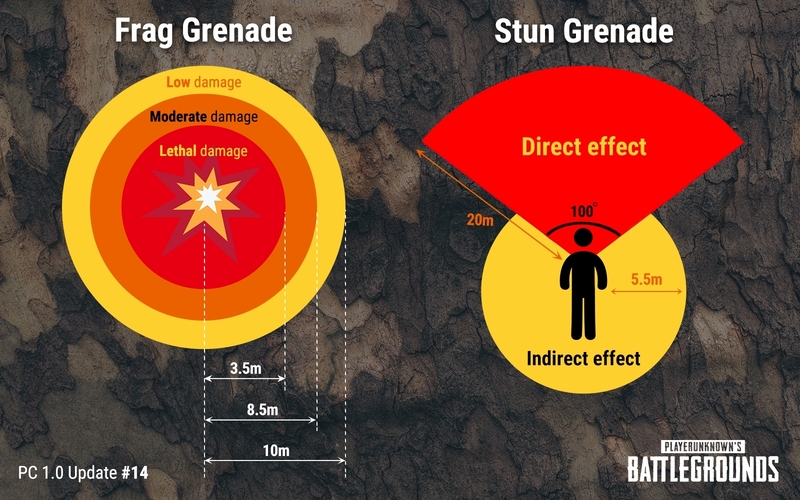 Stun grenades: Stun grenades have never been the most popular pickups, and recent changes to frag grenade audio effects have made them feel a bit redundant. To make stun grenades more rewarding, they’ll now affect stunned players’ vision, hearing, and their ability to shoot accurately. We’re also bumping up the stun grenade’s effective radius and introducing new animations so it’s possible to tell when your grenades have stunned opponents. Molotovs: These have traditionally been among the least popular items in the game. 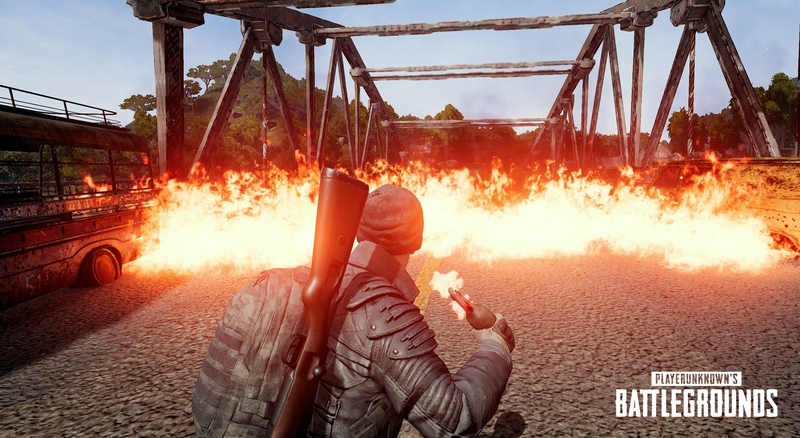 To make molotovs more useful, we’re increasing their area of effect, introducing new properties that allow fire to spread along walls and wooden surfaces in houses, and imposing new debuffs on players who catch on fire. Molotovs will also now explode when shot mid-air. 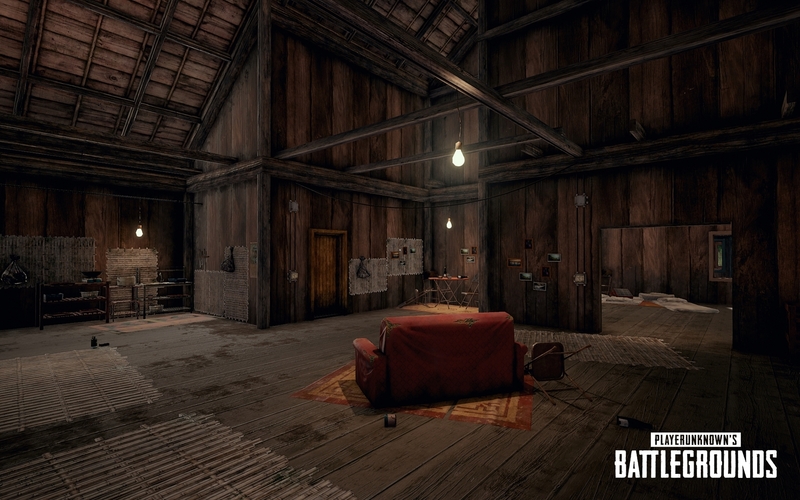 One last thing before we jump into the patch notes: we’re nerfing the M24, removing it from care packages, and adding it into the world spawn loot tables. Our goal is to make it a viable alternative to the Kar98k (that players actually get to use). As always, we’ll keep an eye on all of these balance changes and continuously make adjustments and improvements. Note: The new anti-cheat tech is currently only on the test servers, once additional testing is complete, it will be added to live servers. 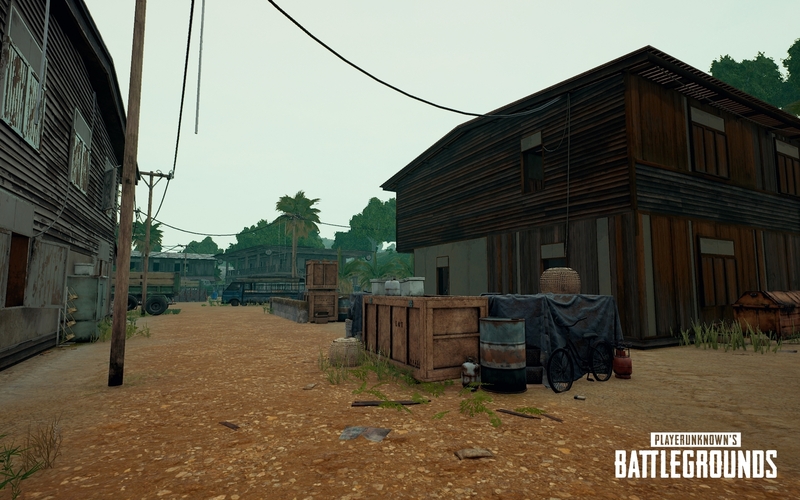 We’ve added a new anti-cheat solution, developed in-house at PUBG Corp. Before we implement this tech on live servers, we’d first like to see how it works out on the test server. For this, we’ll need your help! Expect to see a new popup when you start the client. 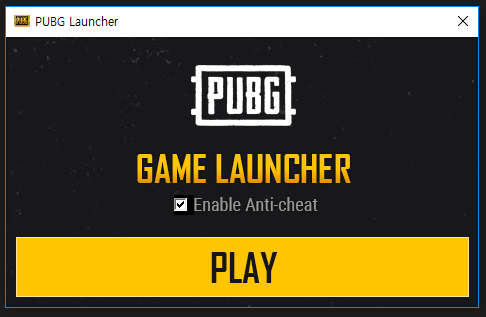 To help us refine our anti-cheat service it would be helpful for us if you play with the "Enable Anti-cheat" box checked, if you experience issues you can disable this. 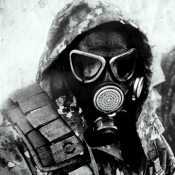 The option to disable the anti-cheat service will not be available when this is moved to live servers.